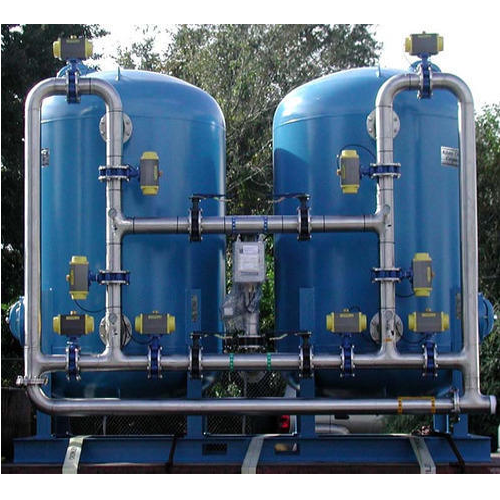 We are offering a wide range of Industrial Water Filtration System. We make use of the latest technology in building of this product. Our range is highly appreciated can be availed at market leading prices. Eco Chem Laboratories Private Limited has been at the forefront of technology and expertise to improve the quality of water, a critical need to sustain the quality of life. We are dealing with supplies and servicing of water treatment plants Sewage Treatment Plant. We are undertaking an annual maintenance contract, on time service, operation and maintenance contract of any company make.